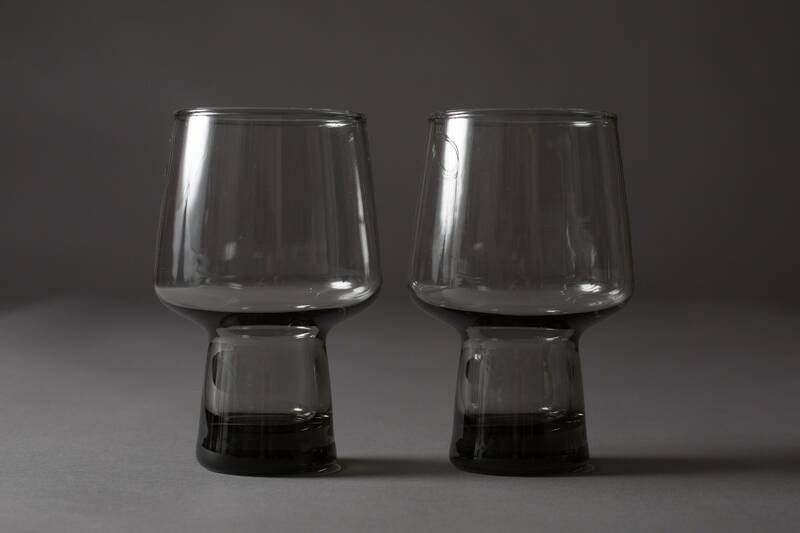 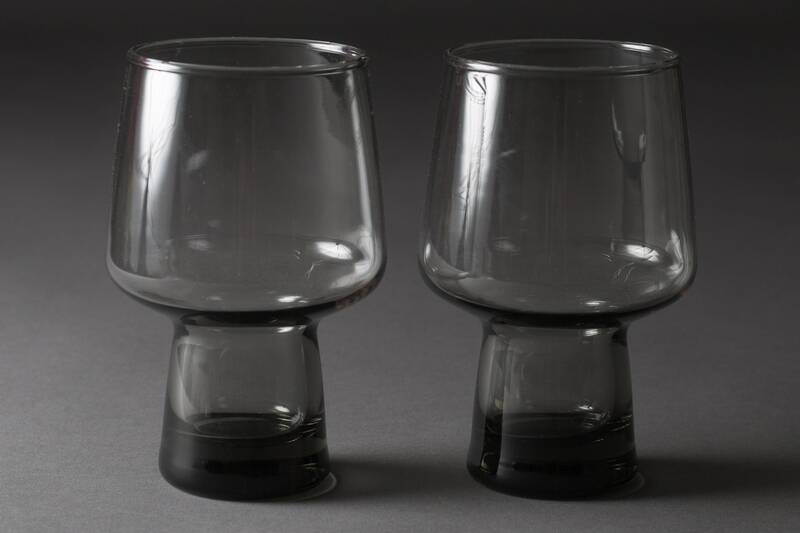 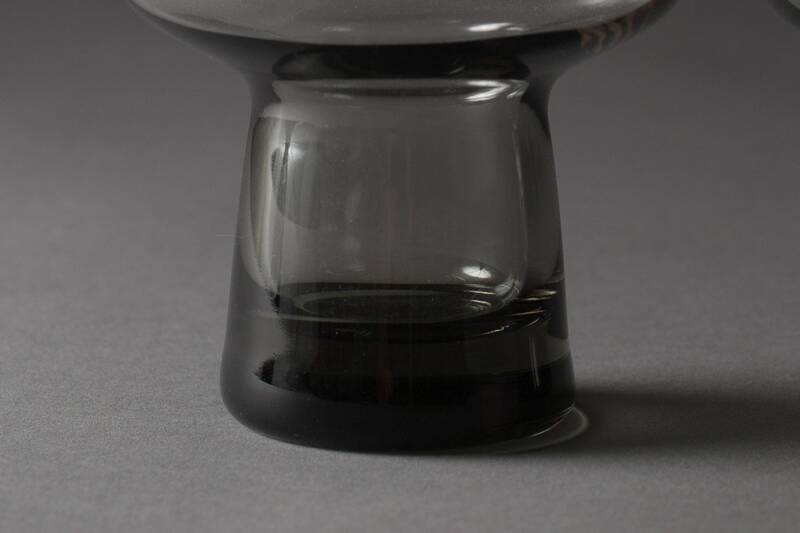 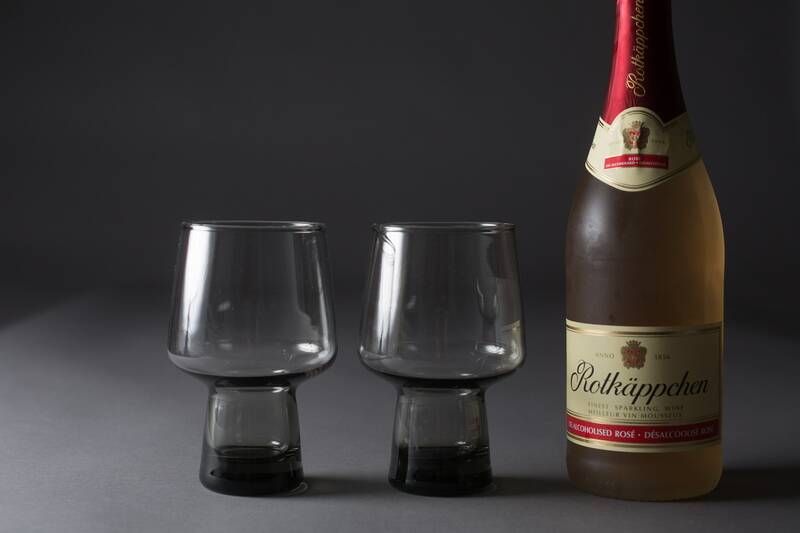 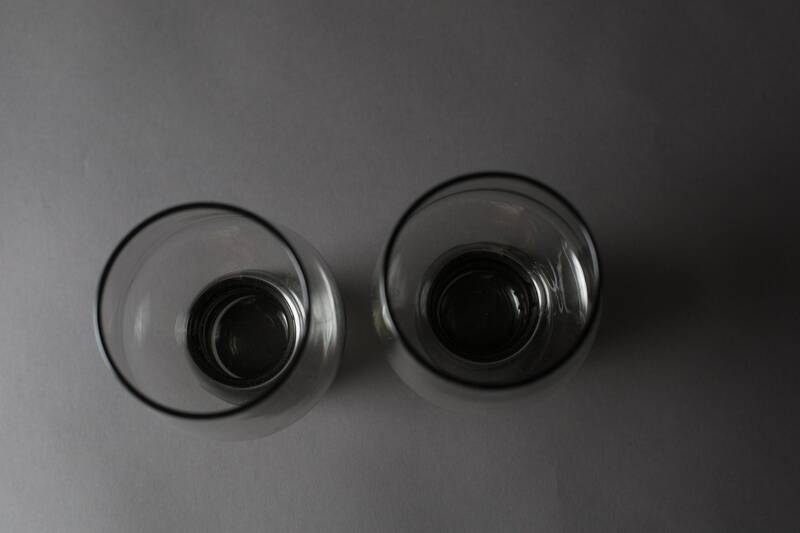 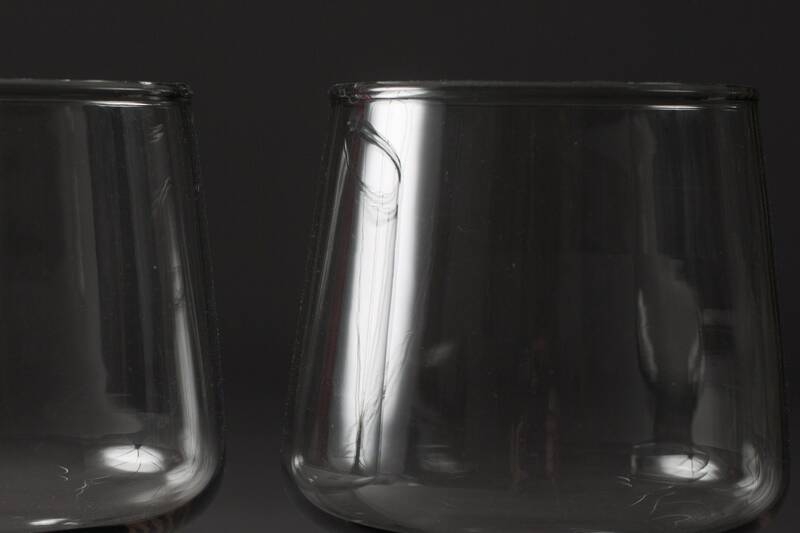 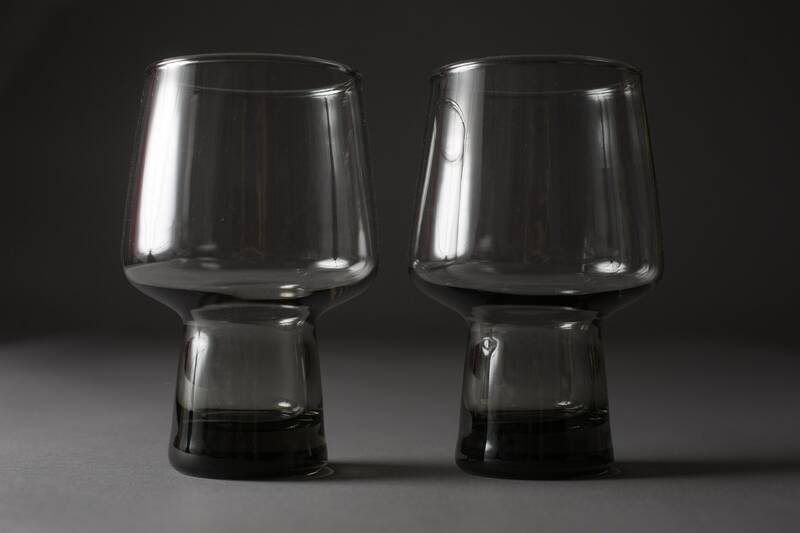 Shake up your next cocktail or pour your favourite beer in these beautiful smokey grey bubble cocktail glasses. 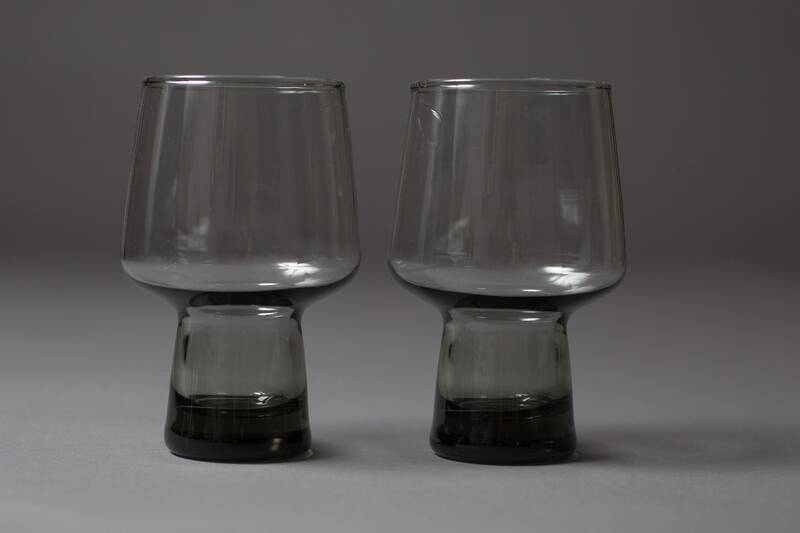 Great for the "mancave" or retro "Mad Men" style bar decor. 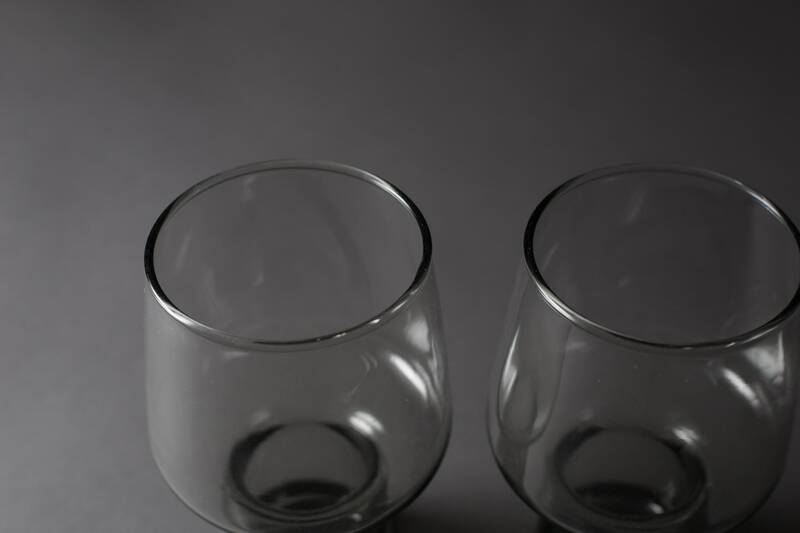 Price is for pair.